It is recommended that you service your car once every year. A Mercedes servicing in Hull helps to prolong the life span of your Mercedes vehicle as well as improve the performance. 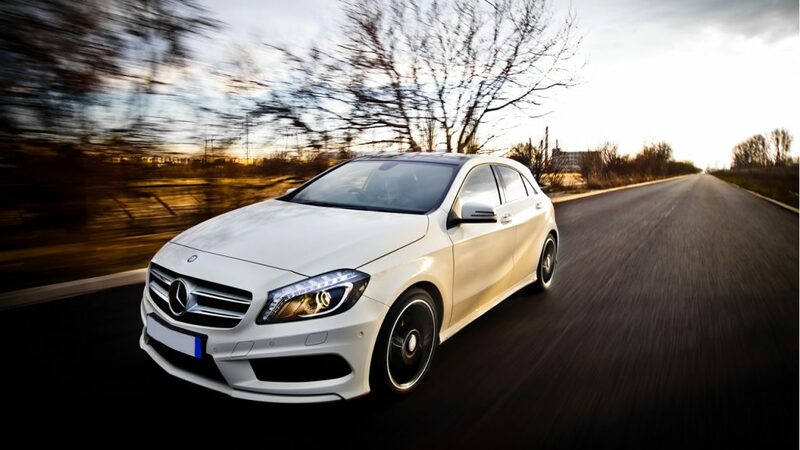 We at BNTec have over 35 years of experience dealing with Mercedes, so there isn’t much we don’t know. Our aim is very simple – to offer our customers a Mercedes servicing in Hull at a dealership level with the dealership price. We are the better option to the main Mercedes dealerships. Whilst we perform the servicing on your vehicle, you are more than welcome to wait in our comfortable reception area with TV, drinks making facilities and magazines. Or, if you prefer, you can take a walk in to Hull’s town centre which is just 5 minutes away. For more information about our Mercedes servicing in Hull, read here or book today!